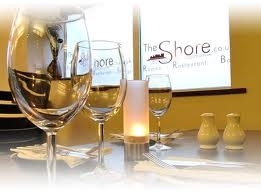 At The Shore we focus on providing comfortable Bed & Breakfast accommodation, whether for business or holiday stays, in the heart of the town, on Kirkwall's Shore Street, overlooking the harbour and marina. With 17 en-suite rooms, we provide a haven for those in the islands to work and heaven for those to holiday. 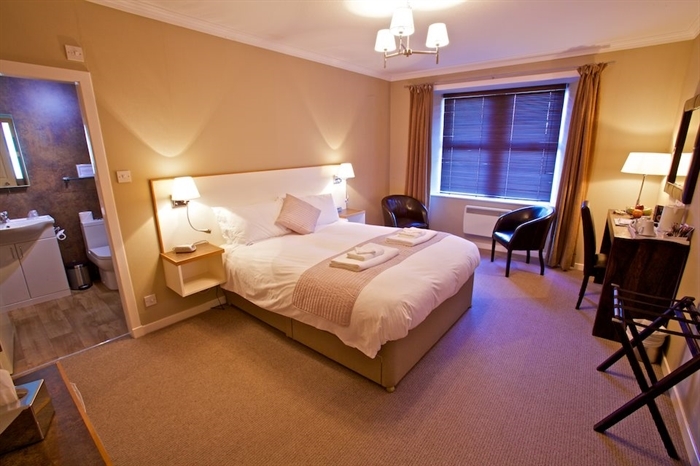 We specialise in simple comforts a great bed, good breakfast and a friendly lounge and bar. 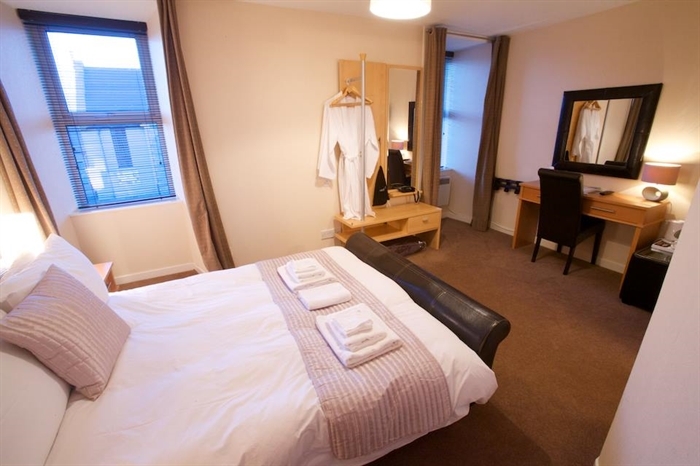 At the Shore we offer double, twin or single rooms and loft suites. 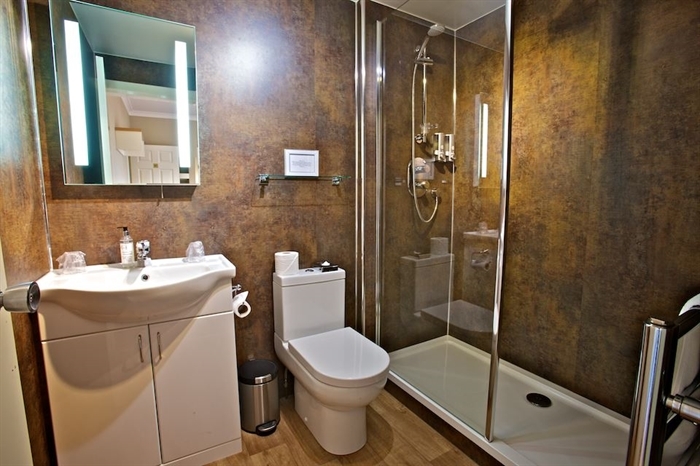 All have en-suite shower rooms. The premier rooms are larger with bright front facing windows. We can also use these as family rooms when required as they have ample space for a fold down bed or cot which we are happy to supply for an additional charge. We also have a larger loft suite with two rooms sharing a bathroom for those looking for a little more space, which can be expanded further by way of a third adjoining room. The loft room in the annex has a compact lounge area on entry. Two smaller single rooms are also available for those travelling or staying on their own and who may be looking for value accommodation. In the evening our comfortable breakfast room is available for guests to relax in, catch up on work, or plan the next day's leisure, while our knowledgable local staff team will guide and make reservations for dinner in one of the many fine eateries close by.